7 Incredible Recipes To Start You On The Road To Being pH Healthy! 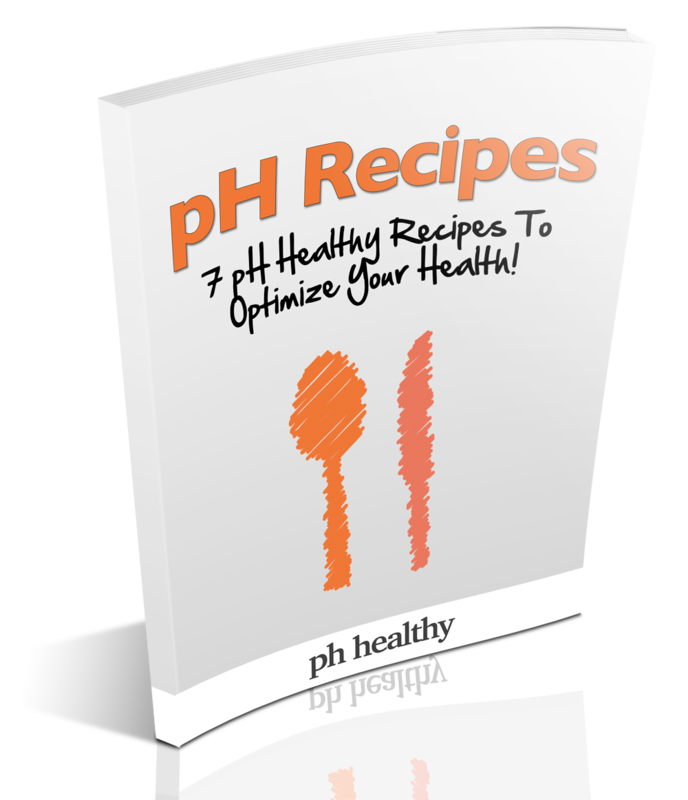 7 Recipes To Optimize Your pH Levels And Live A Healthy Lifestyle! The perfect morning drink to start your day off right, pH Healthy style! How to make a pH balanced, pure energy drink from scratch! Download the pH Recipes today by clicking the button on the right! Please Enter Your Email Address Below To Receive The pH Recipes!